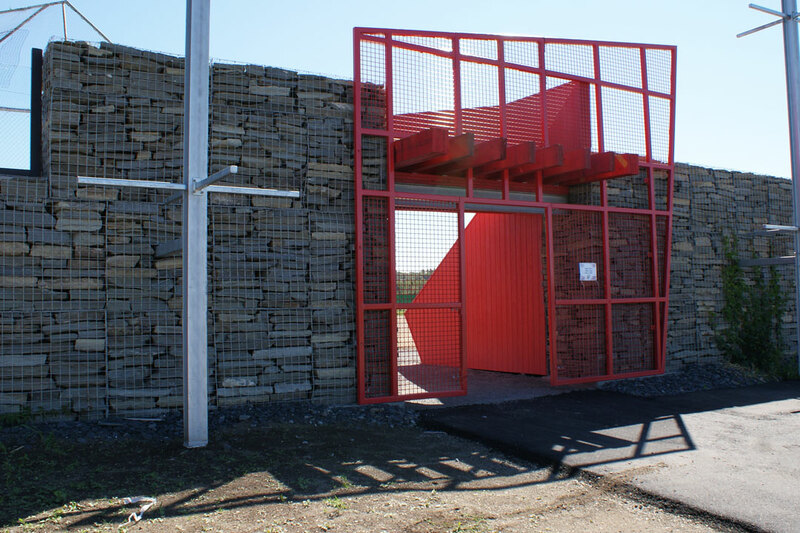 Innovex has a division dedicated exclusively to the distribution of architectural gabions: GABIO. More aesthetic than their twisted mesh counterparts, the architectural gabions are made of high-diameter steel strands welded perpendicularly, which gives the panels great rigidity. 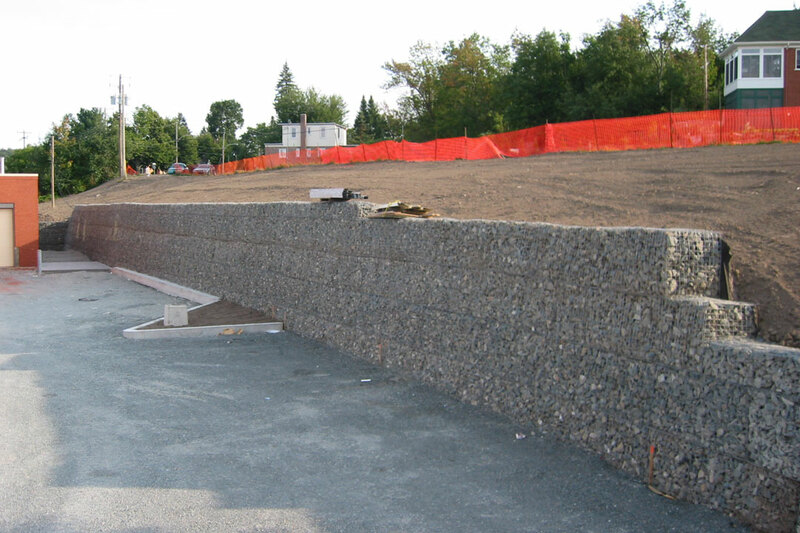 In addition to typical retaining structures, architectural gabions are used for production of fences, landscaping or siding of buildings. 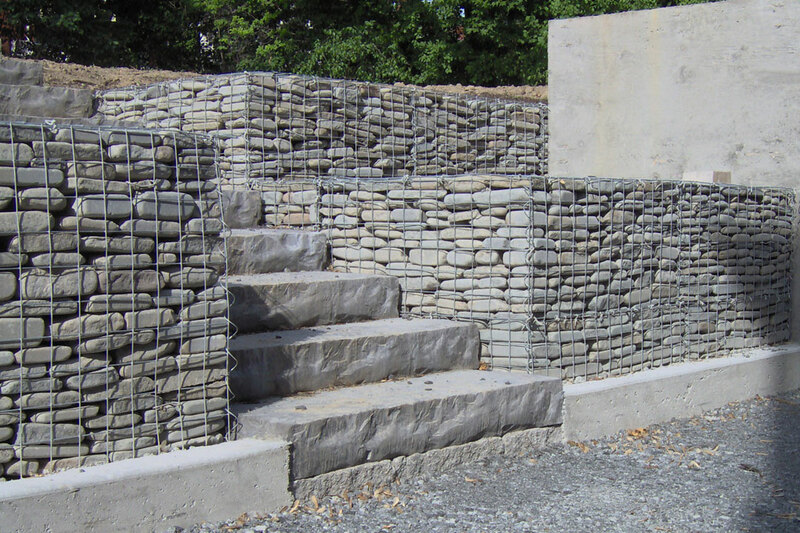 Visit the http://www.stonekit.com/index.php/fr/home for more information.